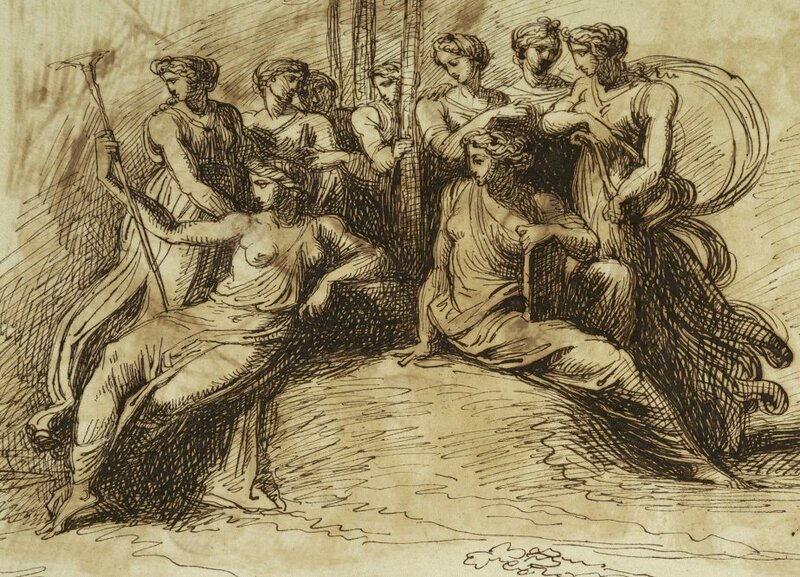 In terms of Ancient Greek mythology, the term muse refers to nine daughters of Zeus and Mnemosyne, with each daughter having her own attribute, which reflected the desire for musical and artistic inspiration as well the desire for knowledge. The modern term of the muse throughout art refers instead to a person or personified force that is the source of inspiration for a creative process of an artist. Throughout history, artists have had muses who often were their models, lovers, friends, or family members. 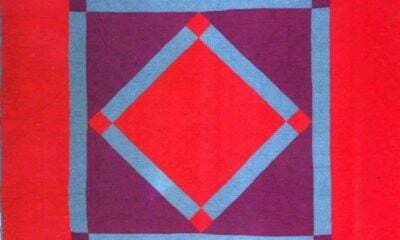 And often times, you do not need to dive deep into an artist’s oeuvre to discover who their muses were since familiar faces recur in their works. And although they may sometimes be difficult to decipher, these faces give us insight to who the artists were. While the term muse is often seen as a good thing, the person depicted in the art does not necessarily have to have a positive impact on the artist. 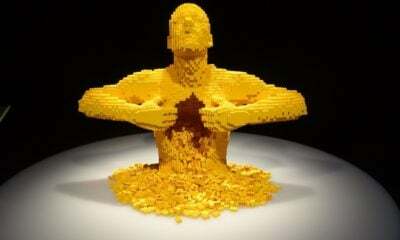 They serve(d) as a momentous force from which the artist draws inspiration, good or bad; chaotic or peaceful. Artists such as Picasso or Renoir may be viewed as philanderers or playboys, as they had many muses in seemingly short spurts of time. Madame Cézanne, otherwise known as Marie-Hortense Fiquet, is featured in many of her husband’s works, some sources say between 25-30. As far as muses go, the French artists’ model may not be the most beautiful or most enigmatic but she takes up a large portion of Paul Cézanne’s portraiture oeuvre. 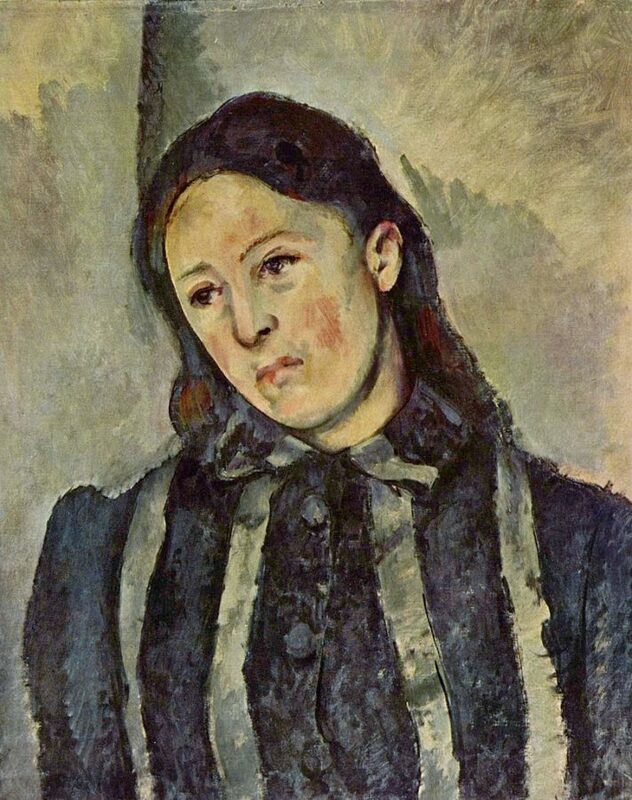 In this particular painting, as in many others of Madame Cézanne, she blankly stares off beyond the painting with her head tilted. Her dress is simple, in blue and white stripes, and her brown hair is falling loosely down her back. The artist’s relationship with his wife was loving her and ignoring her almost in equal parts, which is rather surprising to say since he spent a great deal of time painting her. Lise Trehot may just be one of Renoir’s many muses. 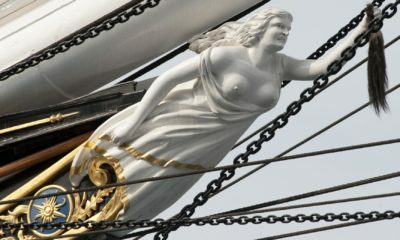 Here, she is depicted facing the audience, staring off into the distance. 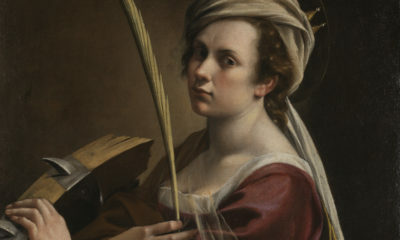 She is the focus of the painting as, her dark hair flows down her shoulders, held together only by a red ribbon which matches the red striping of her skirt. 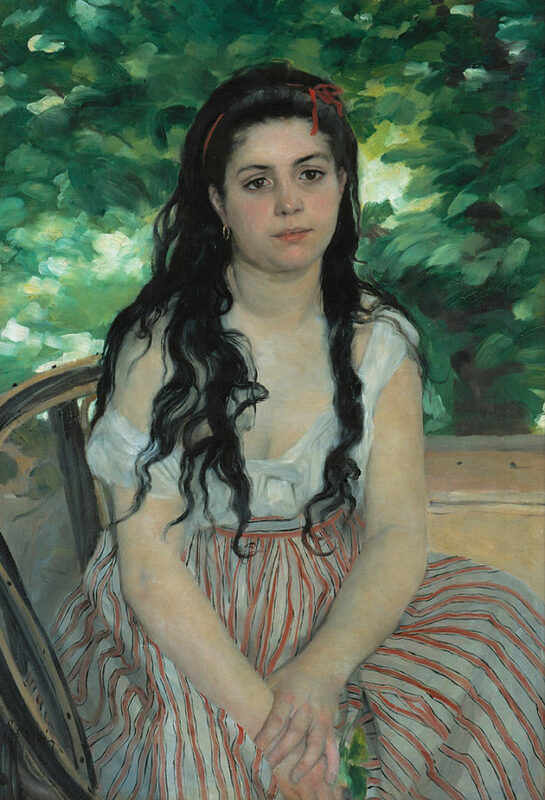 While their relationship lasted several years, Renoir painted the young woman over and over again in states of pensiveness, using her as a model for many other paintings. Gustav Klimt was a prominent Austrian artist who heavily focused on the female body in various states of dress and undress. Paintings, such as the one above, have been the focus for art historians and fans of Klimt’s biography, since the model is known to have been the artist’s life companion (lover, close friend) as well as his muse for various paintings. Emilie Louise Flöge, an Austrian fashion designer, gained notoriety for her involvement in Viennese bohemian social circles as well as for her fashion sense which did not comply with the convention of the time but which is captured through art by Klimt himself. The above painting focuses on the figure and her dress, creating a layered background of color blocking and pattern. The painting itself is roughly 71 inches tall and 33 inches wide. 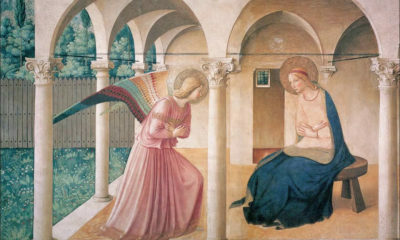 It is life-size which adds to the grandeur and beauty of the painting. 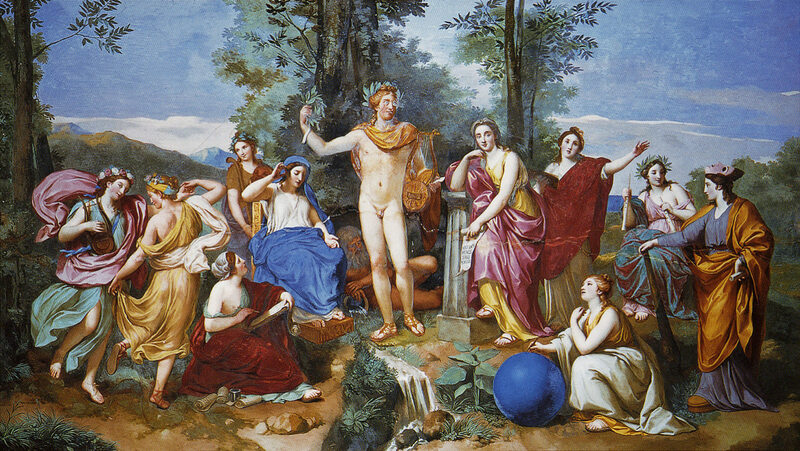 Female muses may be more prominent throughout art history (and that is a whole other article!). But what about the male muse throughout art history? There are plenty to discuss but for the sake of brevity, here are two to add to the list. 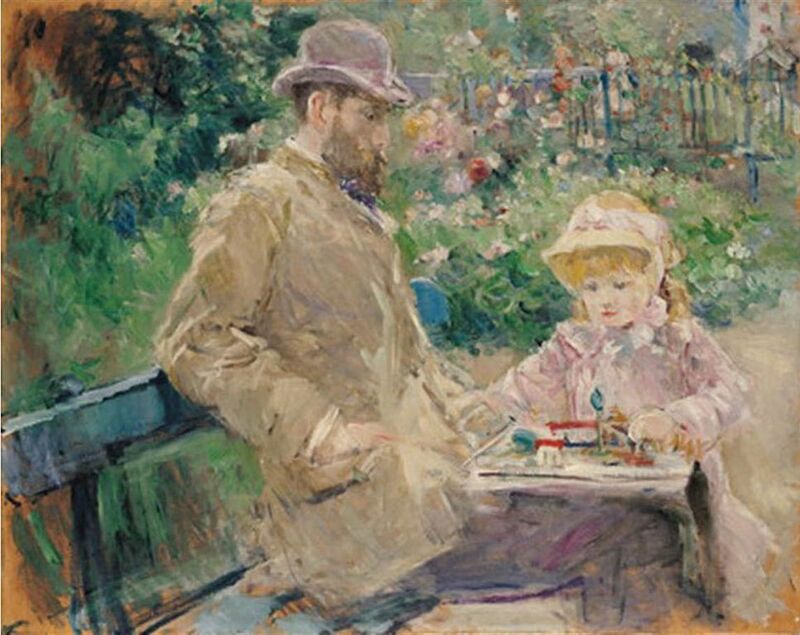 Brother of Édouard Manet, Eugène was married to Impressionist painter Berthe Morisot, who featured him in several of her paintings; for example, below he is shown with the couple’s daughter. Though the scene is set in the garden, the focus is on the father and daughter as they play together on the bench…such a small snapshot into their lives, but how endearing! Besides making appearances in his wife’s works, Eugène appears in his brother’s paintings, as well. For some, the muse-artist relationship was a two-lane road. Frida Kahlo and Diego Rivera, the 20th century Mexican artists, exemplify this in their works. While Kahlo’s paintings are very much symbolic of the pain she suffered throughout her life, from childhood to her chaotic and drama-filled marriage with Rivera, Rivera’s works are less personal and focus more on a sense of Mexican romanticism and nationalism, and the life of peasants and workers in both his home country and abroad. 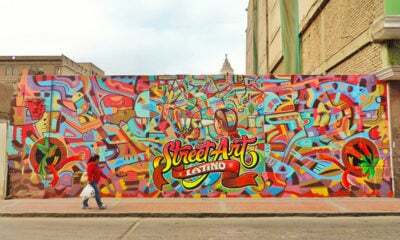 This can be seen in his murals throughout Mexico, as well as murals he was commissioned to paint in the United States. The artistic pair had a tempestuous relationship. 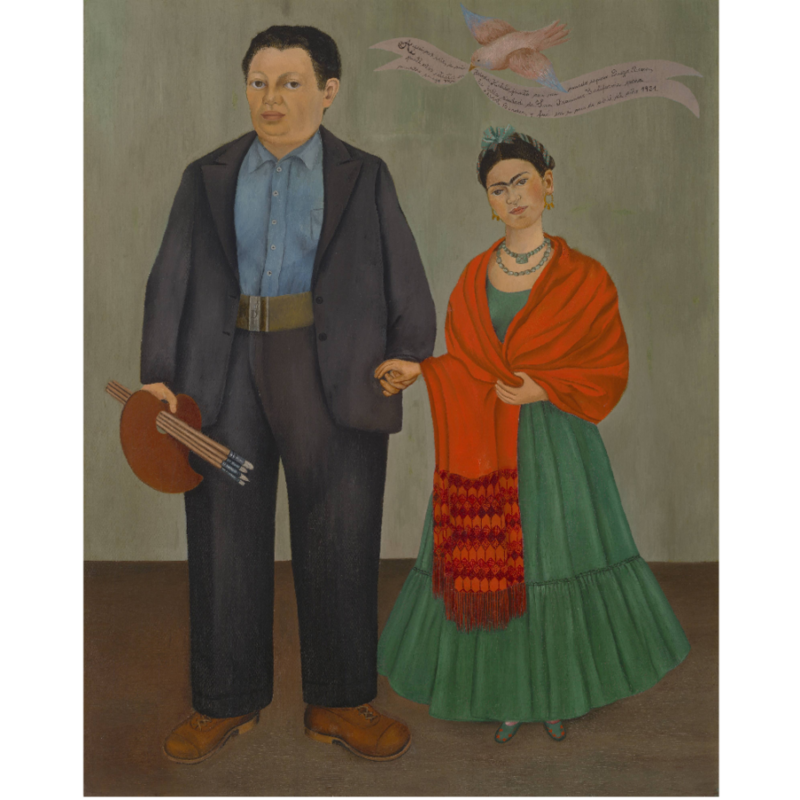 Rivera was 42 and Kahlo 22 when they wed in 1929. They divorced in 1939 after years of infidelities and fights. Though they remarried not long after their divorce, it was just as chaotic and tumultuous as their first years together. Much of Kahlo’s artistic psyche exhibits a rather eerie look into their lives as a couple, companions, and muses throughout art.